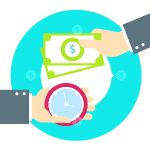 Translation rates are extremely competitive by default; mainly because the translation trade is mostly done online and are a massive online market. This pushes all agencies including us, to keep the rates low and check if they do not want to get slaughtered by the competition due to high rates. But, is cheap translation the same with low rates? How much does cheap translation costs? 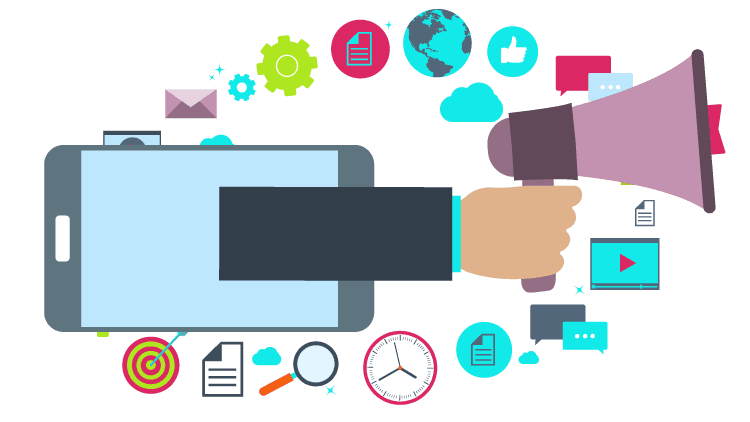 As they need to be economical in their costs and human translators are expensive and have certain demands; you will come across some translation agencies online providing very cheap translation. As if you are getting the content for free, but you have to be aware of these agencies. The reason they are asking for such cheap prices is that they are using machine translation. This means that the agency puts your content through software that greatly resembles Google Translate and then just passes on the text that comes out of the software. These websites stay in business mainly because even though no customer ever comes back to them for a second translation, they keep getting new customers online due to their extremely cheap translation rates. It’s easy to find websites that will conduct translation for your content as such sites are readily available. The real task is to find a translation agency that will do a translation that is worthy of your money and is usable. That will turn out to be a harder task than you can anticipate beforehand. When going to a translation agency, such as USA Translate, you must keep in check many factors that have a tendency to play a crucial role in your translation quality. The qualification of the translators, their competency, and experience all play defining roles in the quality of your translation. 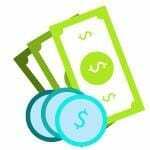 A person feels tempted to pay the least amount of money but it has always turned out to be a mistake because the translation will have very poor quality and will not be usable or even comprehensible in some cases. If the fee is negligible, then you are better off using Google Translate; at least it does not ask for your credit card details. The ‘real’ translation agencies are not as expensive as they are made out to be. Try to remember that they are still working in a very competitive market and need to retain their clients. All good quality translation agencies constantly strive to lower their prices and really do not charge that much for their services. Always ensure that the agency you are working with offer translation and proofreading, which makes sure that the work that is being done is of good quality and universally recognizable as quality translation. This will be the hallmark difference between a translation that is worth its money and a translation that is a waste of time and paper. It is not exactly free to get a good translation of your content but it is not as expensive as it is hyped up to be either. Look around a bit and you will find a competent company in no time. 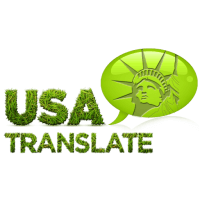 If you’re going for quality yet cheap translation services, give USA Translate a try, we will make it well worth it for you at a price you won’t find anywhere else.